Since 1964, Kérastase has been creating new haircare services developed with the most advanced formulas, dedicated to enhancing the natural beauty of the hair. Kérastase sets the standard in luxury haircare with the promise of an elevated salon experience. 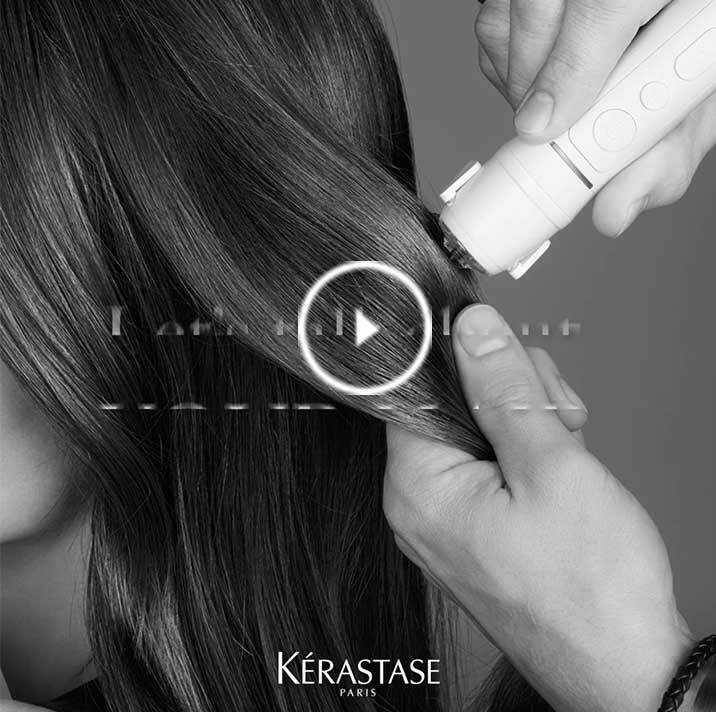 Experience the NEW Kérastase diagnostic camera that magnifies each hair fiber up to 600x. Locate the nearest salon for a complimentary diagnosis today!